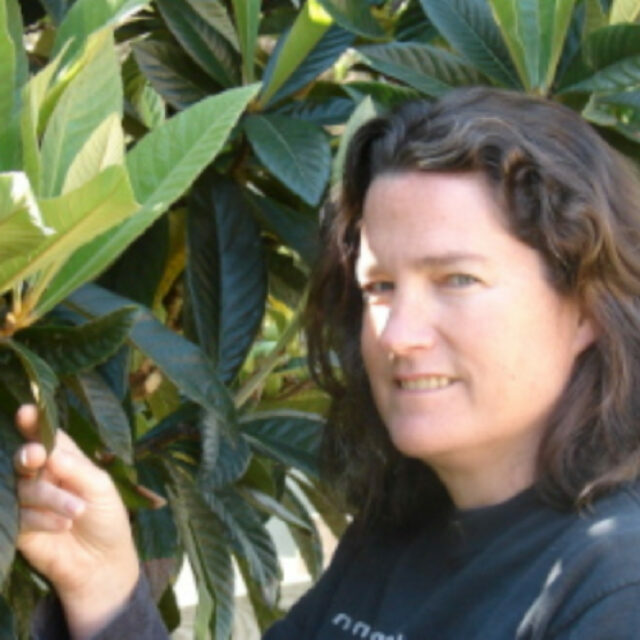 Dr. Underwood received her PhD in Ecology from UC Davis in 1992. She currently serves as a Professor in the Department of Biological Sciences at California State University Long Beach where she runs an ecological entomology research lab with projects in both terrestrial and freshwater systems. In 2005, Dr. Underwood established the Stream Ecology and Assessment Laboratory (SEAL) at CSULB. SEAL conducts freshwater bioassessment of wadeable streams in Southern California. In 2013 Dr. Underwood participated in “Diatom Camp” at Iowa Lakeside Laboratory in order to bring the study of diatoms to her lab to complement the study of insects as tools for bioassessment.